The 2016 Twin Cities Jazz Festival is in full swing, filling four outdoor stages and 18 club/bar venues throughout Lowertown and downtown St Paul and beyond. But there's more music around the metro even before Jazzfest ends, with some artists who could be (or have been) headliners at this or any other festival. 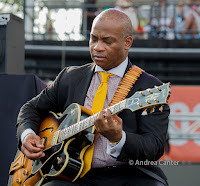 For complete jazz festival line-up, schedule, artist info etc., see the festival website. Friday, June 24. JazzFest dominates! 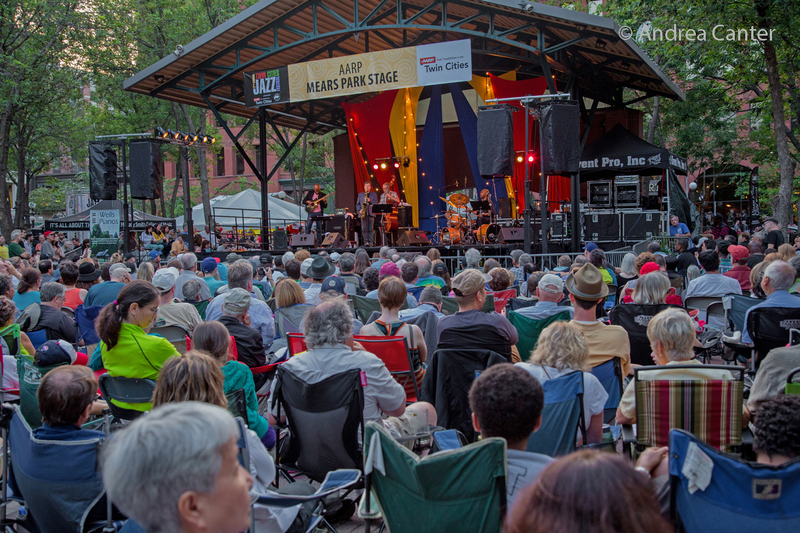 Starting at 4 pm, Mears Park is the scene of some impressive acts on the festival main stage. 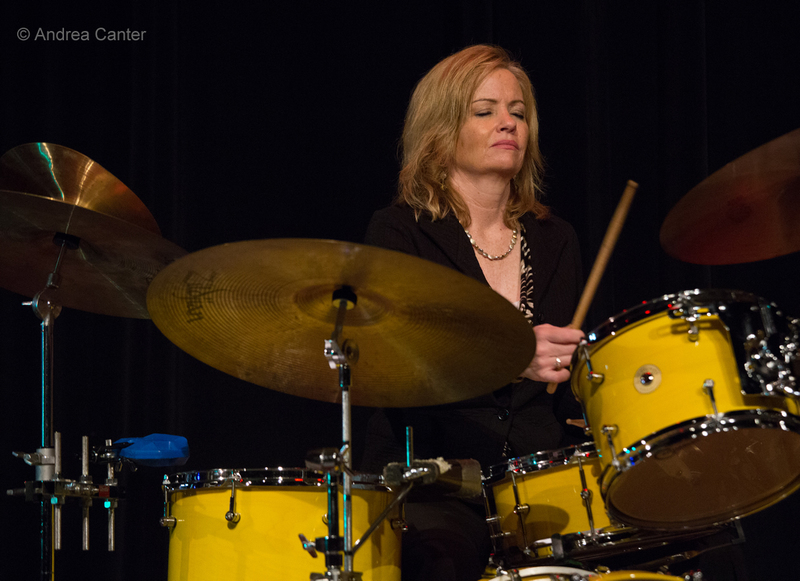 Patty Peterson hosts the first Jazz Women All Stars, an ensemble that celebrates the great women jazz artists in the Twin Cities, instrumentalists as well as vocalists. With Executive Director Steve Heckler vowing to make this an annual part of the festival, Patty has organized a prestigious line-up that includes pianist Mary Louise Knutson, bassist/guitarist Joan Griffith, drummer Sheila Earley, and former Twin Citian, Mary Petrich on tenor and soprano saxophone. They're joined by Debbie Duncan, Linda Peterson and of course Patty Peterson on vocals, with Linda also taking a turn on piano. Another "Women of Jazz" band performs at The Bedlam under the leadership of Pippi Ardennia. 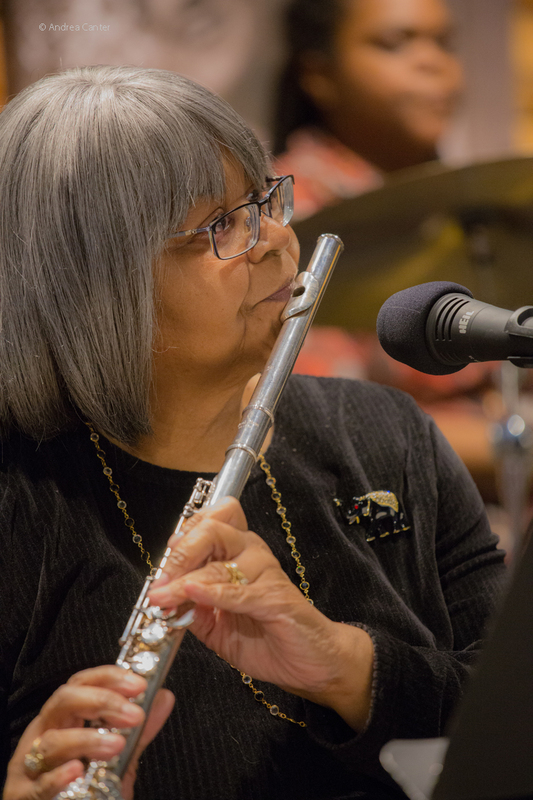 Pippi has organized all-women ensembles every year around Mother's Day, and this is her latest edition with veterans Marilyn Parker, Margo Breivik, and Faye Washington leading the way. Family patriarch Ellis Marsalis fills the headline slot at Mears Park, swinging away on piano with a quartet featuring young New Orleans saxophonist Derek Douget. 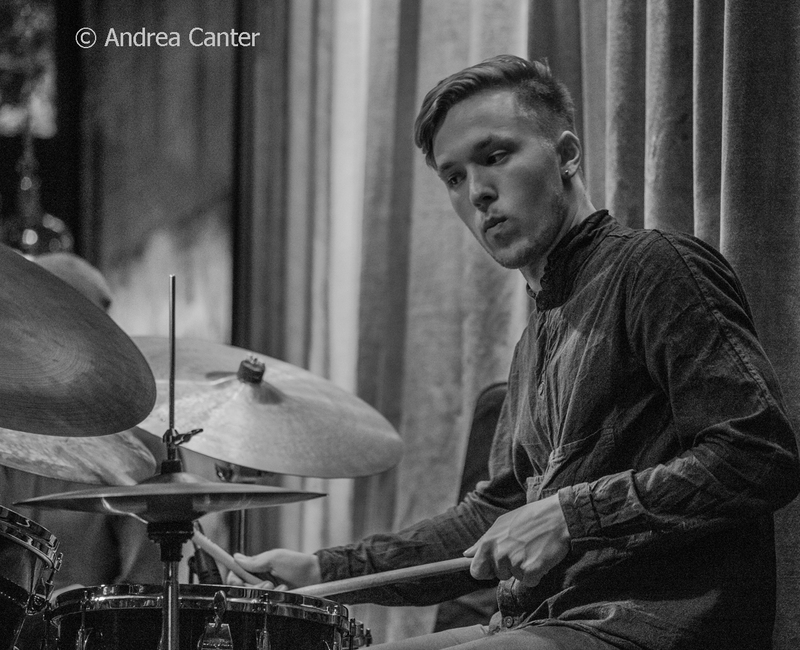 In between Jazz Women and Marsalis, young drummer Rodney Ruckus leads his quartet, raising a ruckus of course. 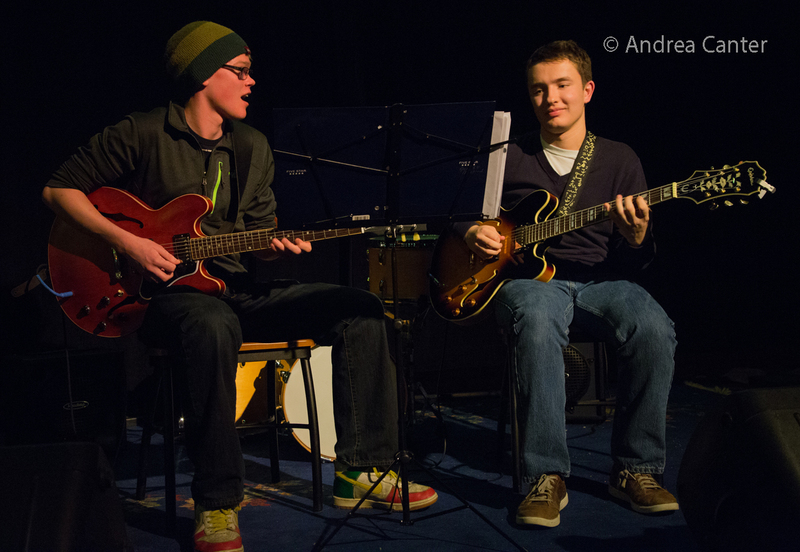 And youth prevails at Golden's Deli with the duo that impressed at the Winter Jazz Festival, Will Schmid and Adam Astrup, two ace teen guitarists who will blow your ears with their sophisticated arrangements. 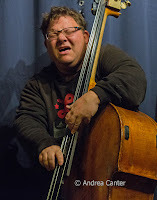 The Black Dog presents four bands each night of the festival, and tonight the offerings include Adam Linz's Le Percheron and Mississippi, with Pete Whitman, Peter Schimke, Jeff Bailey and Kevin Washington. 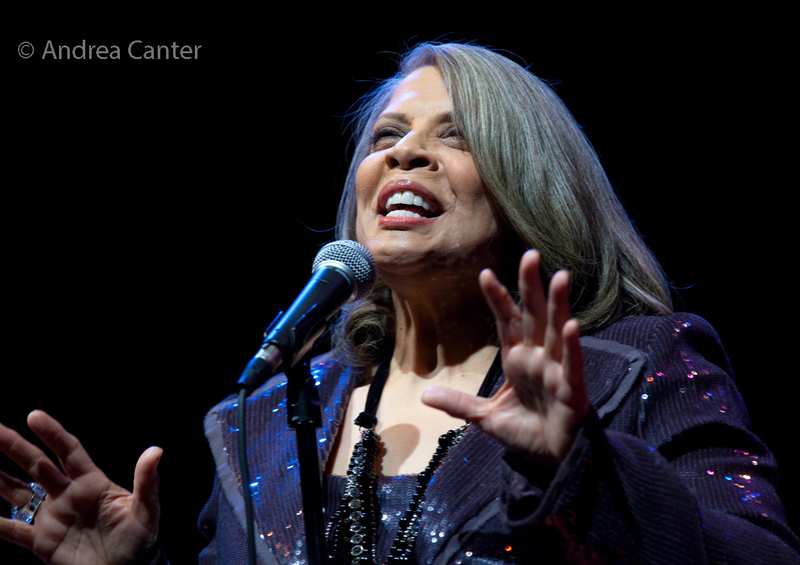 Away from the buzz of the festival, the Duke Ellington Orchestra with vocalist Patti Austin brings Ellington and Ella to the stage at Orchestra Hall. The first half of the program is all instrumental, a salute to Duke Ellington by a band that knows his music best. Austin joins the orchestra for the second part of the program, a tribute to Ella Fitzgerald. And really away from the festival, Maud Hixson and Rick Carlson hold the first of two CD release shows for their new Listening for Your Song, a unique project showcasing songs referenced by author Maud Hart Lovelace in her series of books about growing up in the early 20th century in Mankato -- the Besty-Tacy series. Tonight they're outside Mankato at the Chankaska Winery in Kasota; they bring the music to the Twin Cities in mid-July at the Dunsmore Room. Saturday, June 25. 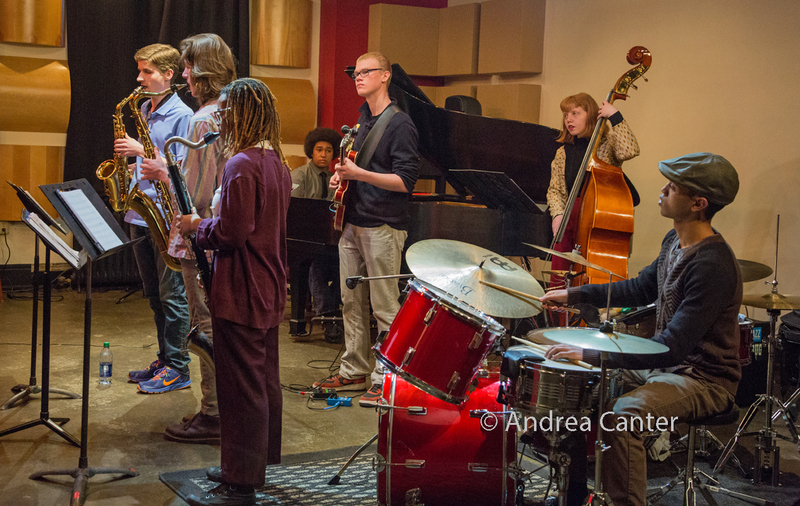 It's a grand finale day at the Twin Cities Jazz Festival, starting off early (11 am) with the Dakota Foundation for Jazz Education Youth Showcase, highlighting six ensembles including the final set from the Dakota Combo. At Mears Park, another youth ensemble is on stage, the annual showcase for Walker West Music Academy. It's guitar night at Mears Park, with Russell Malone and his quartet (with Rick Germanson on piano, Willie Jones III on drums) followed by the always-entertaining singing and swinging guitarist John Pizzarelli. 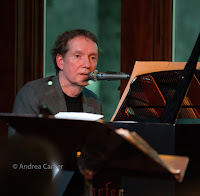 Artistic Director Francisco Mela joins forces with "house" pianist Jon Weber and "friends" to close down the 6th Street Stage inbetween the Mears Park sets. The Iowa - Minnesota festival exchange is completed with the return of Koplant No, a very edgy quartet that first hit the Twin Cities about five years ago at the Artists Quarter and about two years ago on the festival's 6th Street Stage. 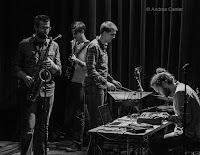 Tonight they perform at Union Depot, followed by the Pete Whitman X-Tet with Lucia Newell providing a rare vocal accompaniment. The SW Craft Bar has a strong line-up tonight, starting with the John Penny Trio, followed by Cory Wong, and ending with the Phil Hey Quartet. Meanwhile The Bedlam features another youth group, the Twin Cities Honors Vocal Ensemble from McNally Smith College of Music, drawing top high school vocalists from around the metro in its first year. Also at The Bedlam tonight will be the Graydon Peterson Quartet followed by two ensembles of Jazz Central "all stars." Sunday, June 26. 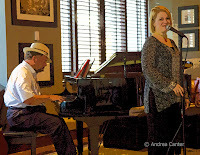 Relax after the hectic fun of jazzfest with vocalist Judi Vinar and host Dan Chouinard for the Birthday Club in the Dunsmore Room. Monday, June 27. 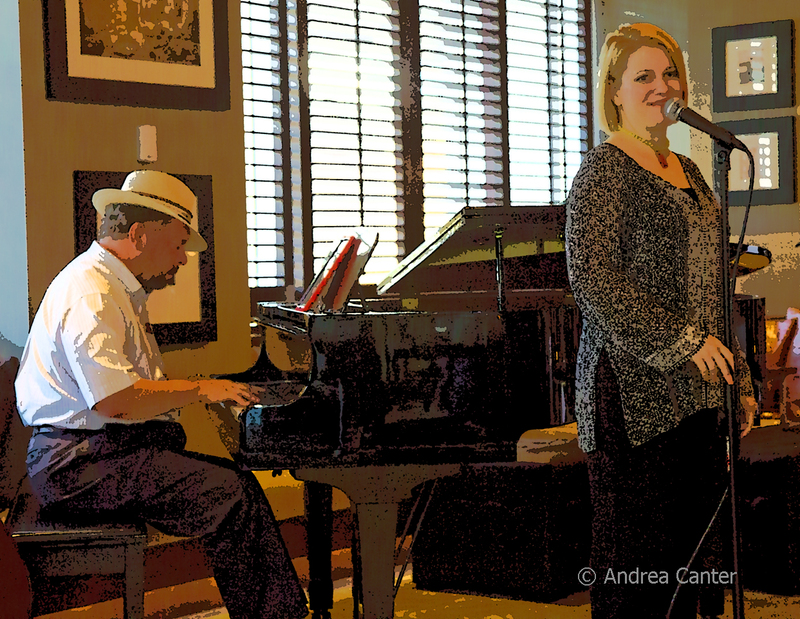 Back in the Dunsmore Room, it's the monthly "In the Crook", tonight with Rick Carlson on keys and sunny vocalist Charmin Michelle "in the crook." Whatever they do, it will swing. Nearly on the opposite of the jazz spectrum, a young quartet from Oberlin fills the Jazz Implosion slot at the Icehouse. 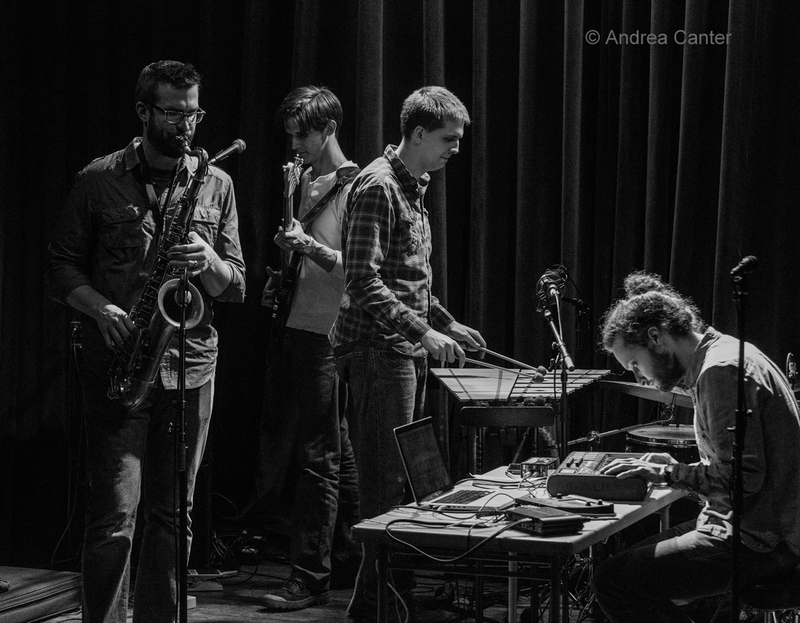 Junior Ranger came through last winter and now returns with some new music. The band includes two South High (and now Oberlin) alums, Joe Suihkonen (trumpet) and Emerson Hunton (drums). 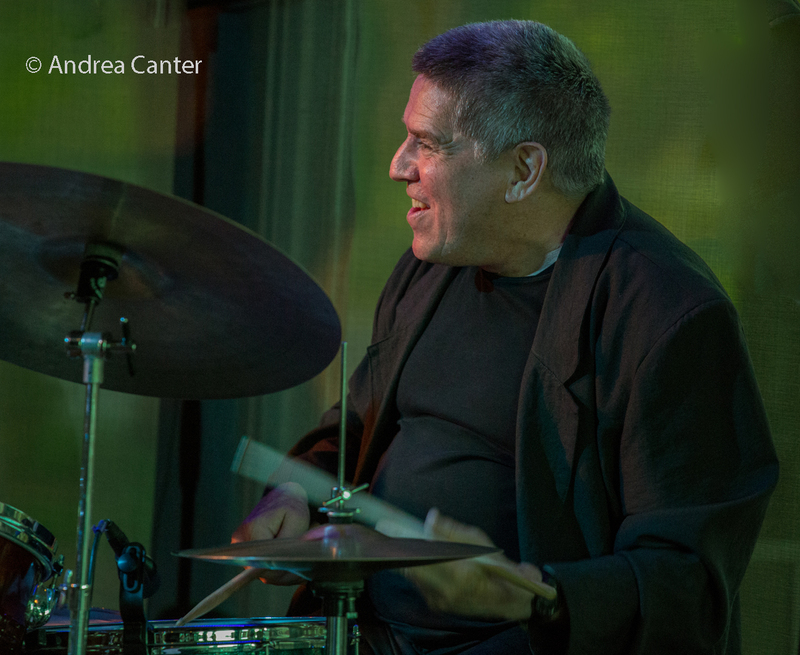 At Jazz Central, one of the bands performing for the first time at the Jazz Festival, Jazzoneando, sticks around to host 4 sessions of Latin jazz clinics and an evening performance. Tuesday, June 28. 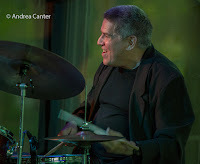 Jazzoneando is in town for one more night, now performing at Jazz Central with the Twin Cities Latin Jazz Orchestra. 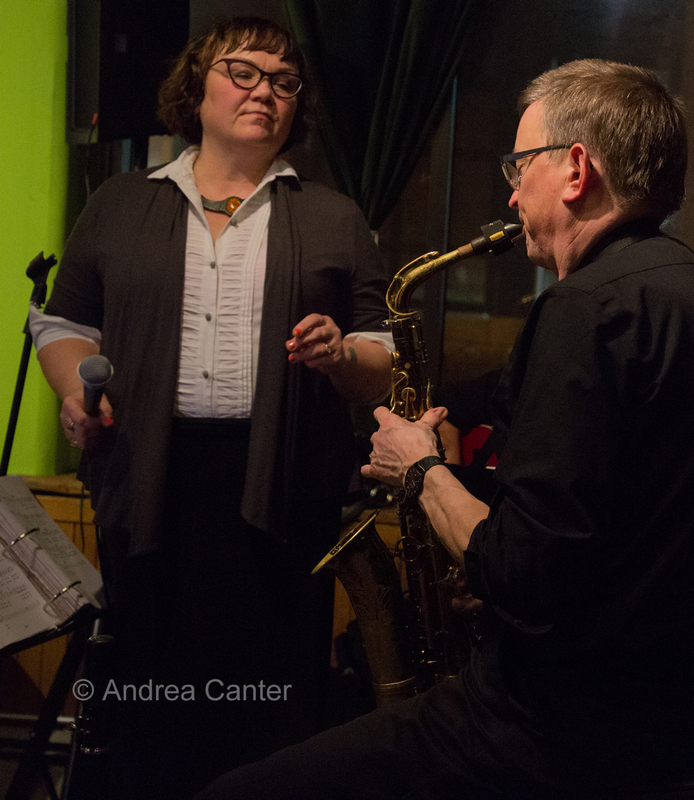 At Crooners, it's time for the monthly Twin Cities 7 gig led by Doug Haining with singer Maryann Sullivan, while Vieux Carré focuses on piano, with Chris Lomheim in a solo set, followed by the Bryan Nichols Trio. Wednesday, June 29. Larry McDonough brought yet another new show to the Dakota in May, this time in a sextet format he is "Born to be Kind of Blue" -- yes, the music of Chet Baker and Miles Davis. 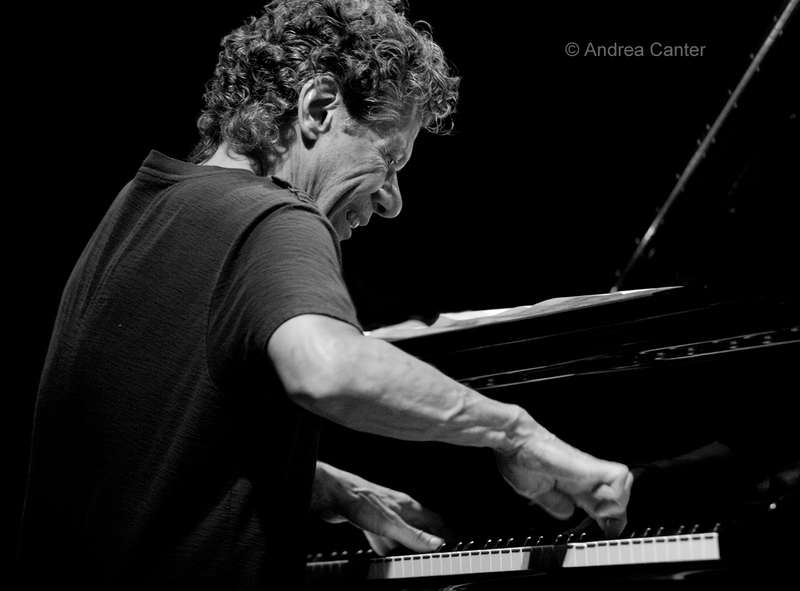 Tonight the band reprises the show, the first part focusing on Chet, and the second set delving into Davis. Steve Kenny takes the trumpet parts on both ends. 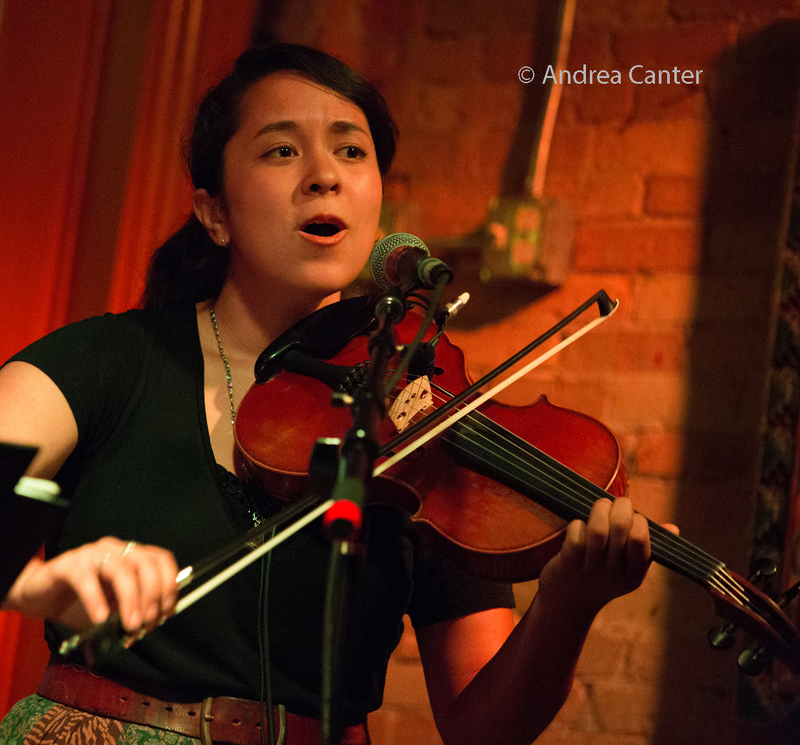 At the Black Dog, young Zosha Warpeha -- a Minnesotan studying at the New School for Jazz and Contemporary Music in Manhattan--brings her unique blend of jazz, improv and folk on violin and voice to the Black Dog, with a very special guest due to sit in on guitar. Thursday, June 30. 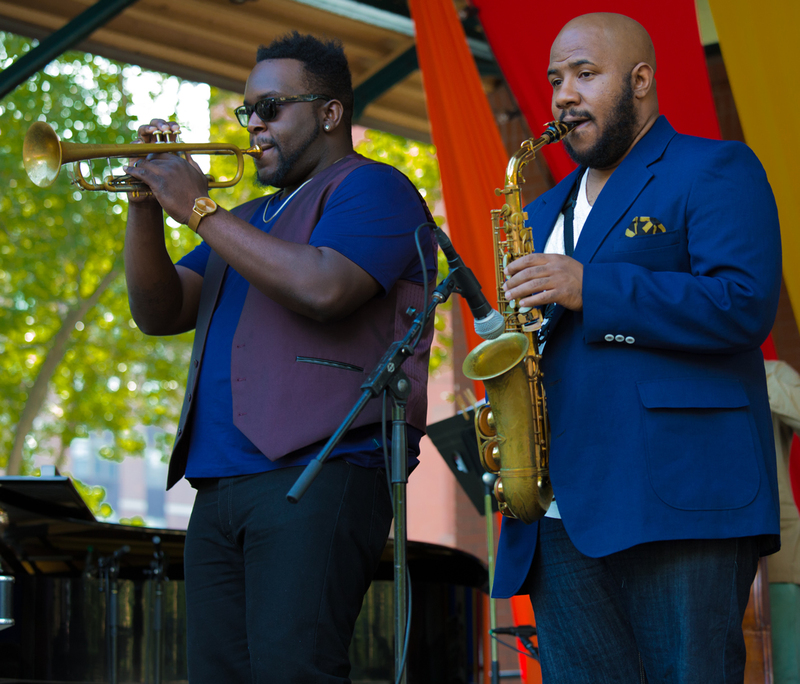 Last year, Marquis Hill and his Black-Tet headlined the Twin Cities Jazz Festival. Now the Thelonious Monk Trumpet Competition winner and band return after the festival for their debut at the Dakota, warming up for their appearance at the Iowa City Jazz Festival this coming weekend. 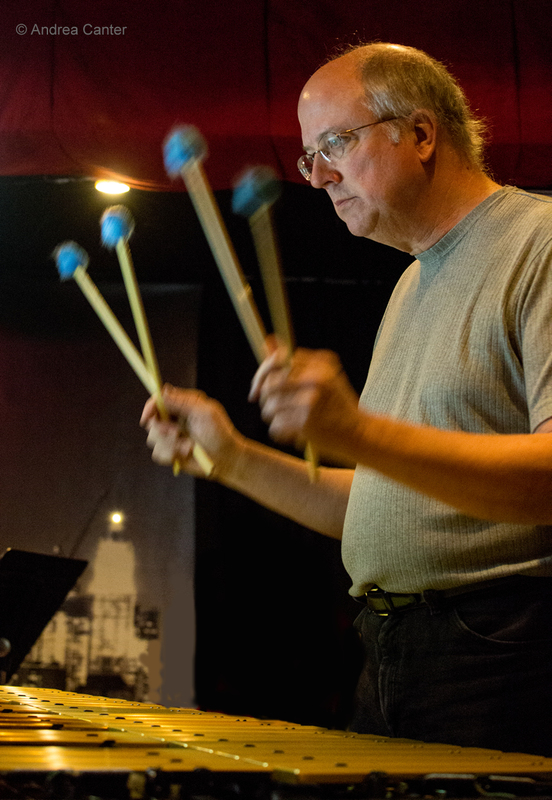 Thursday Night Jazz at Reverie features Chris Bates' Good Vibes Trio with Dave Hagedorn and Phil Hey, their first performance in several months. 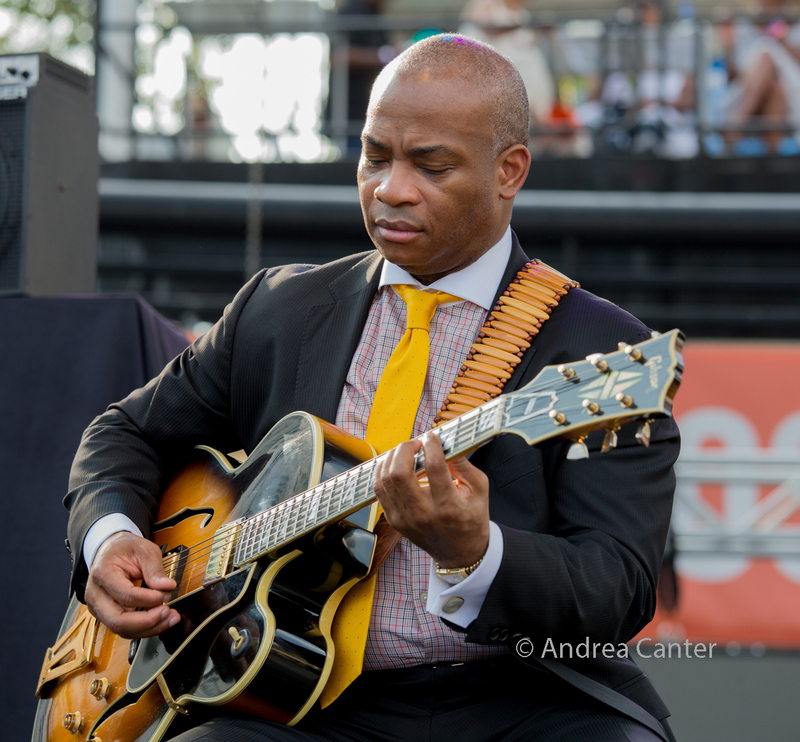 Summer brings sizzling jazz all around town. See the Live Jazz Calendar posted on the KBEM website, and see more about jazz events at jazzpolice.com --online and on Facebook. And tune into the on-the-air edition of the Lead Sheet every Thursday at 4:40 pm, rebroadcast on Fridays at 8:20 am. My guest next week (June 30) will be Andrew Walesch, providing an update on some new shows coming to the Dunsmore Room.